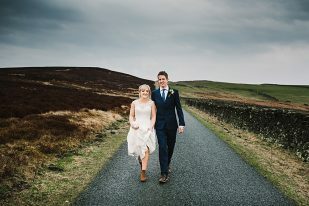 YORKSHIRE WEDDING PHOTOGRAPHER. 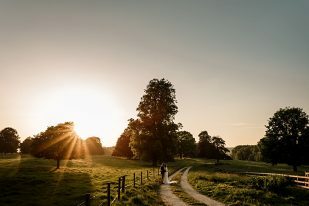 WEDDING PHOTOGRAPHY ACROSS YORKSHIRE, UK AND DESTINATION. BOOM! You've found me…YAY! I'm Georgie. A Yorkshire Wedding Photographer. I live on the border of Yorkshire and Lancashire, central to Leeds/Manchester and surrounded by the stunning Yorkshire Dales, Ribble Valley and the Lake District. 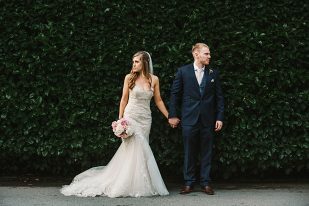 If you're planning your BIG DAY and looking for your wedding photographer then you're in the right place. There's more about me HERE and all the details and package information HERE . Maybe your Wedding is out of God’s Own Country? I will happily travel. I love a good road trip, an adventure and the chance to stick my tunes on and sing like no ones listening! I LOVE working in new countries too so if you're planning your wedding abroad, take a look at what I can do HERE and get in touch, I'd LOVE to be there for you. I meet lots of families along the way too so if you're looking for some photographs of your favourite people then give me a call. I'd LOVE to hear from all of you! LET'S MEET! !